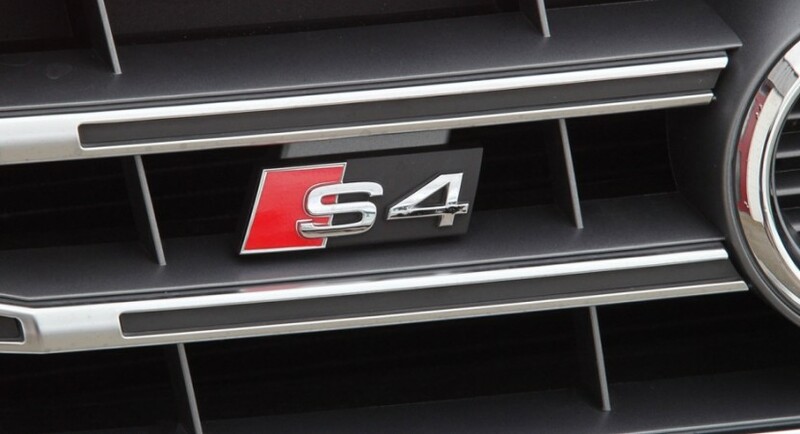 The 2015 Audi A4 was unveiled a couple of weeks ago and the carmaker is already preparing a top of the line version, in the shape of the 2015 Audi S4, which is set to debut at the 2015 Frankfurt Motor Show. 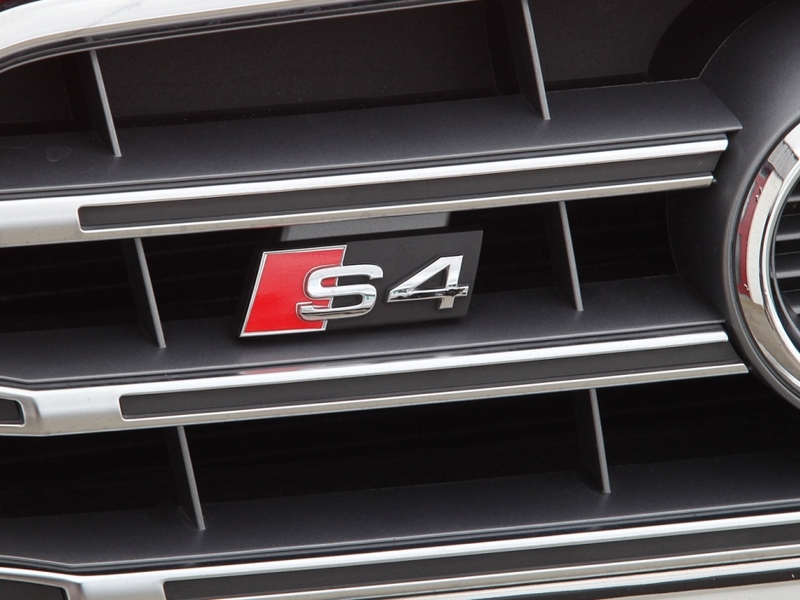 Surely that the Audi German based carmaker has not confirmed the arrival of the S4 in Frankfurt, but the autozeitung.de auto online magazine has issued a report on that matter. In terms of body style, the 2015 Audi S4 is rumored to come with a sedan as well as an estate body style and with design cues also seen on the rest of the A4 lineup, meaning that will make it pretty attractive. At this point, we do not have any important details concerning the interior or the performance figures, but the same report also mentions at least a 3.0-liter supercharged V6 engine, with around 350 horsepower. This should be enough for the new 2015 S4 to sprint from 0 to 100 km/h in around 5 seconds, at a topping of 250 km/h. More details will be announced at the 2015 Frankfurt Motor Show!